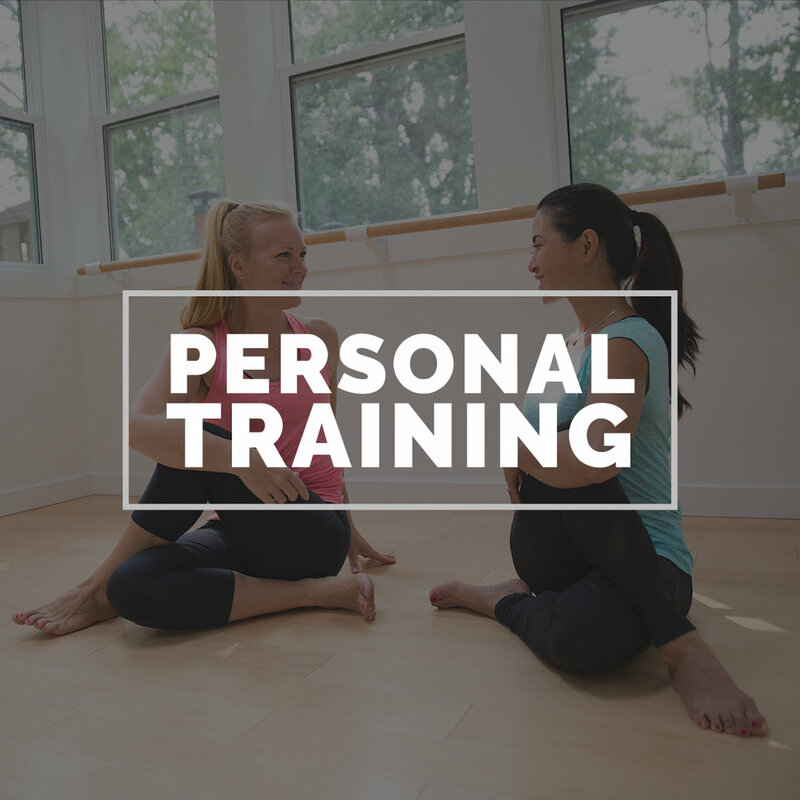 Our programs are designed to help you nourish your body, inspire you to move more and energize your soul. We are unlike any wellness community and strive to help you meet your needs of regular self care. Click on the program that speaks to you below and let’s get started together.